San Francisco, CA, September 11, 2016	(Newswire.com) - "Our business begins with dreams. Dreams as essential as security, as grand as growth and enables one to pursue passions. Dreams to start a new life, begin a family and protect what is precious. To begin a business, retire in comfort or leave a legacy. We at David White & Associates (DWA), have the power to help make dreams come true." Since 1971, DWA has been doing just that by connecting people with products such as life insurance, disability insurance, annuities, retirement plans, asset management, mutual funds, investment, banking, group benefits and so much more. In doing so, we have built relationships, earned trust and developed long lasting unity with over 20,000 clients, individuals, and businesses and managing over $700 million in assets. 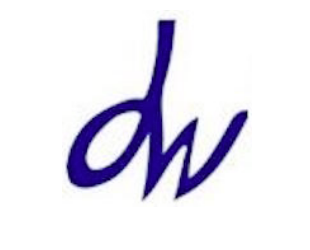 David White & Associates (DWA) is one of the largest independently owned financial planning firms in the San Francisco Bay Area. We offer a diversity of knowledge and experience and uphold a team approach to our process. Community is important to David White and Associates. We have a strong desire to give to the community we serve more than just financial services. We donate money and time to dozens of charitable organizations and foundations each year. Our commitment to giving back is and always has been a large part of who we are. Our value based vision is based on doing the right thing and our company culture is based on serving our clients, our community, and having fun along the way. Developing strategies to help you reach your goals and dreams. Creating a guide to help you navigate the investment markets and grow your portfolio. Helping to protect your assets against losses and uncertainties. Creating a plan to help you enjoy financial security during your retirement years. to make your financial plans and dreams a reality. The Expert Network has written this news release with approval and/or contributions from David White & Associates. 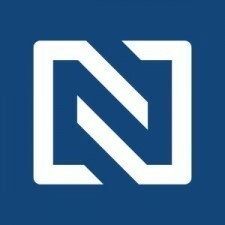 The Expert Network is an invitation-only reputation management service that is dedicated to helping professionals stand out, network, and gain a competitive edge. The Expert Network selects a limited number of professionals based on their individual recognitions and history of personal excellence.